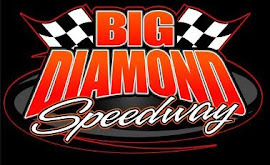 BECHTELSVILLE, PA - Only two point races remain in the 2018 Outlaw Enduro Series season and the next event is vastly approaching this Saturday evening September 29 at Grandview Speedway. Race time is 6PM. Series promoters Dave Dissinger and Joanne Bailey are proud to present a stacked card of events this Saturday which will feature several different classes of competition. 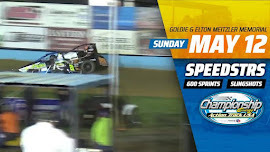 The show consists of: Big Car Enduro, Small Car Enduro, JunkYard Car Race, Vintage Cars, Xcel 600 Modifieds and a mechanics race for the Enduro cars. 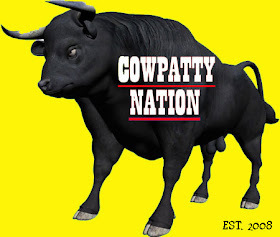 Adult General Admission to the grandstands is just $10. Kids under the age of 12 are free. The Big Car Enduro division will compete in a 75 lap race which should prove to be interesting as four different drivers have been victorious out of the opening four shows. 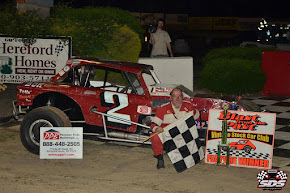 Lee Allen of South Amboy NJ won the most recent race on July 20th, which was the first event held under the lights in several years. Other winners this season have included: Chuck Detweiler (Schuylkill Haven), Chris Reichert (New Ringgold), and Scott Riggleman (Manchester NJ). 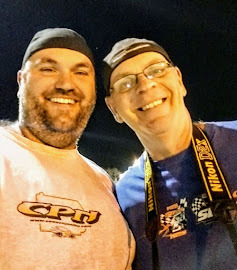 In an interesting statistic 6-time champion at Grandview Tim Pauch of Stockton NJ has been shut out of victory lane thus far, however, currently leads the point standings by a mere ten points over Riggleman. Highly accomplished endurance racer Phil Levering is the only repeat winner in The Small Car Enduro class. 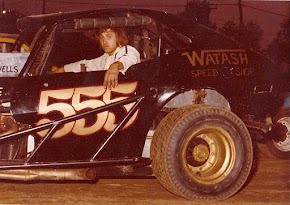 The Parkerford based racer won twice this year and is a 16-time career winner at the speedway. 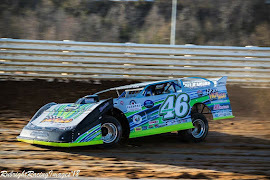 Randy Getz of Fredericksburg won his sixth career event at the most previous race and Brian Moyer of Reading has also been victorious. The Small Car Enduro will be 75-laps this Saturday evening. 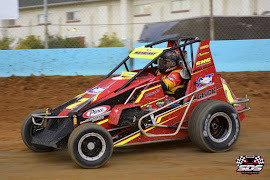 In the points, Levering currently holds a 34 marker margin over second generation talent Mike Bentley. John Bilofsky of Allentown has completely dominated the JunkYard class as he remains undefeated this year with three race wins. 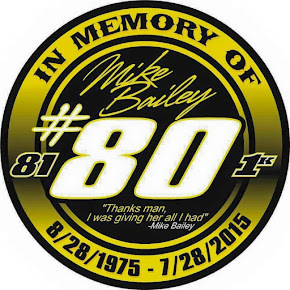 This division has been growing in support and popularity all season long and they are competing in a 50-lap race. 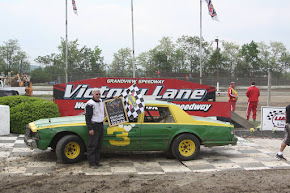 The Blast From the Past Vintage Stock Car Series continues to support each and every Enduro race and they will once again present a pair of 15-lap features. 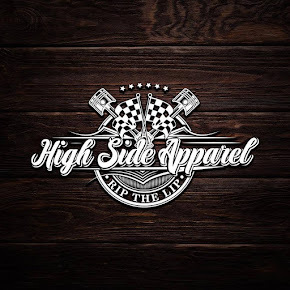 The faster and more experienced Modified class will hold one event and the Vintage class which continues to increase with competitors also takes part in a main event. 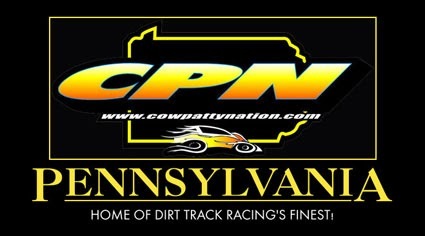 Andy Cassel of nearby Boyertown PA has enjoyed a very successful season thus far by capturing five feature wins along the way. 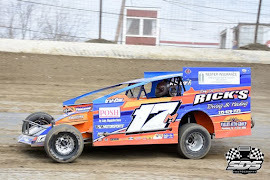 Cassel is the son of former Grandview Speedway Modified competitor Wes Cassel and uses the same number-28c in the Modified class. 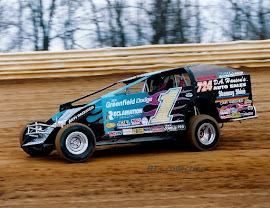 Despite the multiple feature victories, Cassel holds a slim 7 point advantage over Todd Lapp of Birdsboro who won the most recent race on September 7th at Big Diamond Speedway. 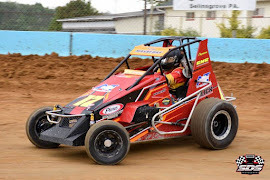 In the Vintage standings with two races remaining, Wyatt Jacobus Sr finds himself on top of the list with one feature win which turned out to be his very first main event victory. 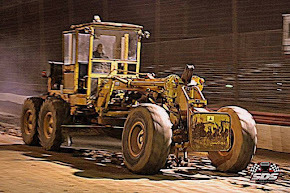 Jacobus competed years back at the famed Flemington (NJ) Fairgrounds dirt track. 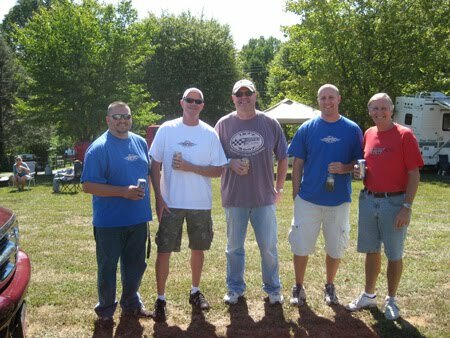 Other winners in the Vintage class this year include: Dominique Deglas, Curt Neiman, Ricky Rutt, and Rick Hubert. The Xcel 600 Modifieds will make their first Grandview Speedway appearances in a number of seasons. 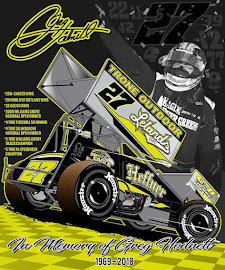 It will be day two of a huge weekend for the traveling tour as their 50-lapper will take place on the night prior at Linda's Speedway. 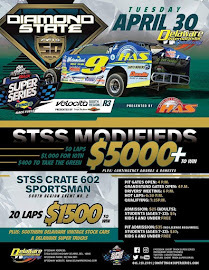 This event at Grandview is an invitational and some of the drivers expected to attend include current tour points leader Richie Hitzler, Sam Scicchitano, Tyler James, Matthew Warner, Bill Moyer, Greg Sutton, Ty Hoke and others. The 600 Modifieds will compete in heat racing and a feature event. A mechanics race was held at the most previous Enduro in July and another will be taking place this Saturday night. Doug Guyer was the winner back on July 20. 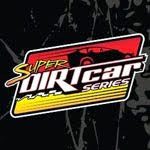 Following this event on September 29, the Outlaw Enduro Series has one remaining show scheduled for Saturday afternoon October 27 at 1PM which will feature the return of the very popular Super Mod 4 X 4 Trucks along with twin 50 Enduro car racing for big and small cars, JunkYard race, and Vintage Cars. The day will conclude with a Demolition Derby. Rules for the derby will be based from the 80s and newer cars of the Mountain Springs Arena. 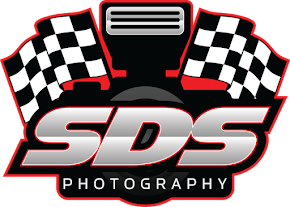 In other news, Outlaw Enduro Series official photographers Sue, Jenn, Tammy and Henry Wilt will be presenting their annual Dorney Park Speedway Memories Car Show Sunday October 14th from 10AM to 4PM at the Schnecksville (PA) Fire Company Pavilion. 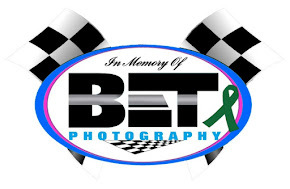 This is traditionally a huge event which features race cars, racing memorabilia, driver autographs, raffles, and much more. The Dorney Park Speedway closed in 1986 but its memory lives on thanks to the hard work and dedication of the Wilt Family.